Our next Regional Day of Action is fast approaching! 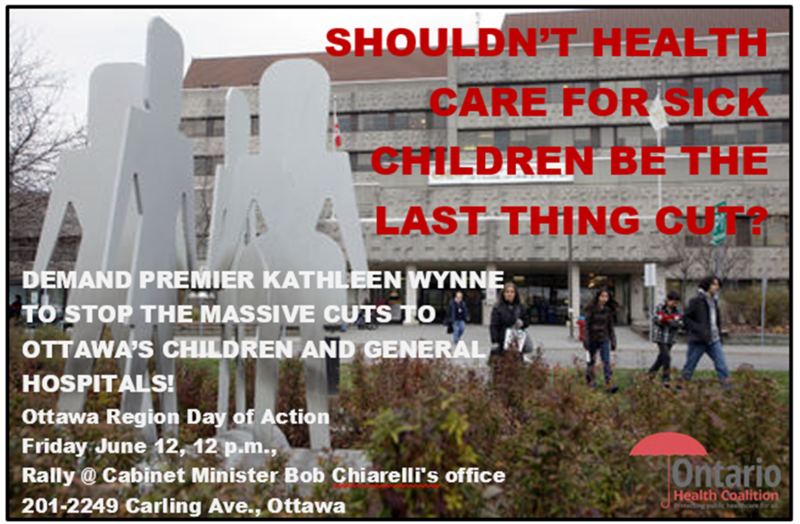 On June 12, please join us as we go to Ottawa for our Ottawa Region Day of Action. We invite you to share the posters around and spread the word to your friends and family.